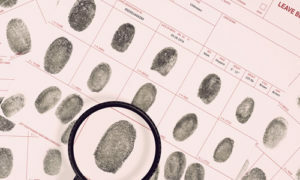 If you have made a mistake in the past, you may be eligible to have your criminal record cleared or “expunged” of any convictions. Under special circumstances, the law provides for opportunities to clear your past record, and Edwin L. Guyer can help. We offer many years of experience working in the courts to help people get a fresh start from their criminal conviction record. 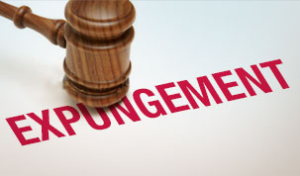 A complete expungement will totally eradicate a criminal record. You cannot consider your expungement complete unless/until you receive confirmation in writing from all agencies served. The process is a complex one and takes six-nine months to complete. If it seems too good to be true, it probably is.